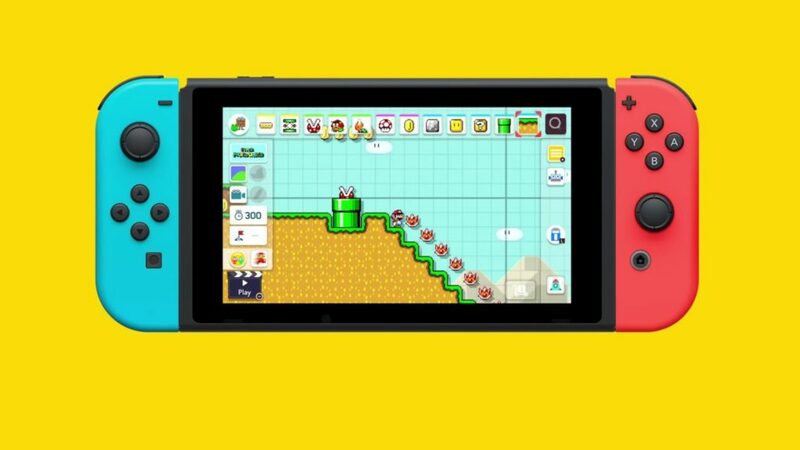 Super Mario Maker 2 is coming to the Nintendo Switch, Nintendo announced on Thursday. The sequel to the 2015 Wii U game will sport a number of landscape enhancements, including SLOPES! The game will arrive in June 2019, so there’s plenty of time to dust off that Wii U and relive some of those impossible Super Expert levels.